In this special Meet a Photofocus Author edition we catch up with Scott Wyden Kivowitz. 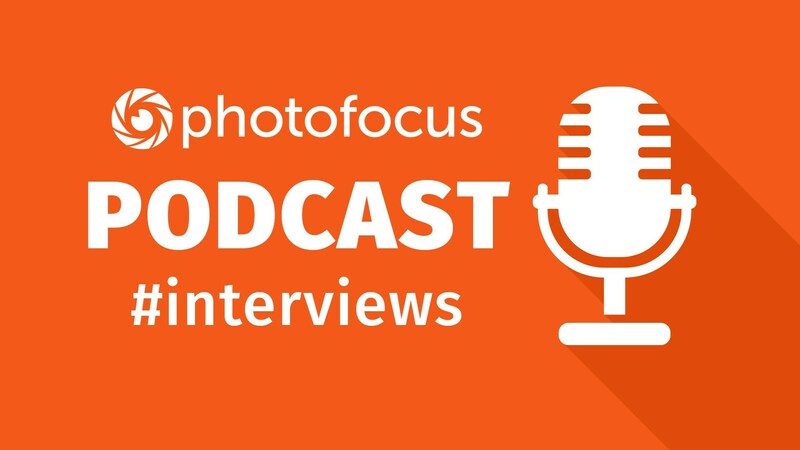 Scott shares his many contributions to photography as well as work with Photofocus. Topics: – Having a dual career. – His first 3 Photofocus articles. – His ideas for future Photofocus articles.